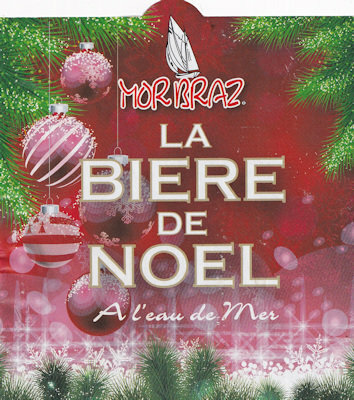 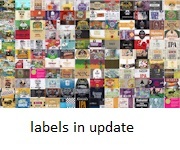 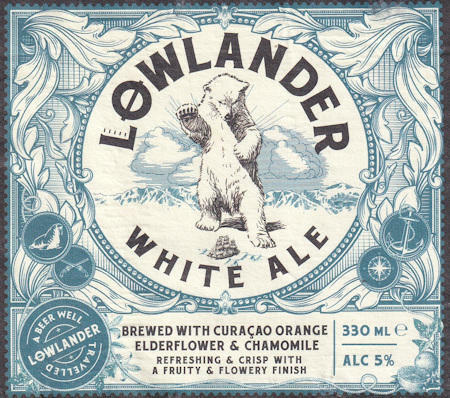 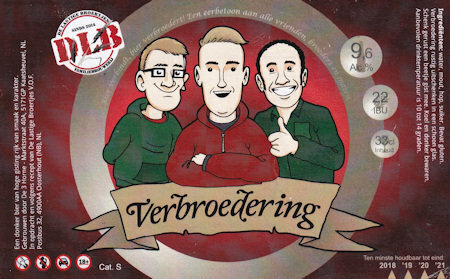 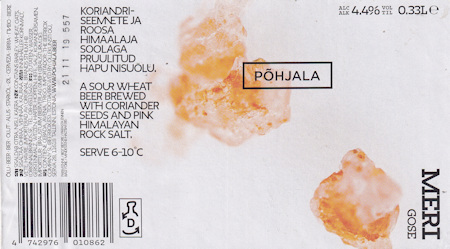 In this 2nd update from 2019 there are 103 new tasted beers from 10 countries. 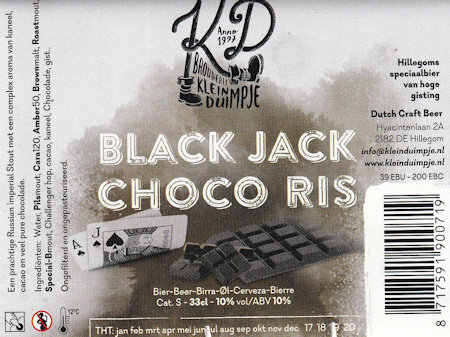 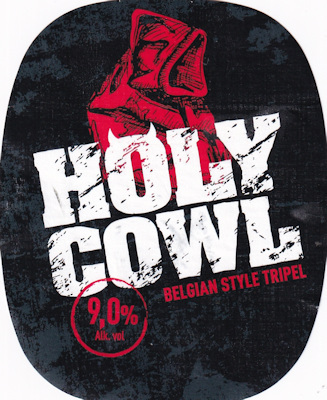 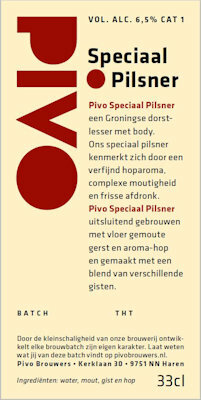 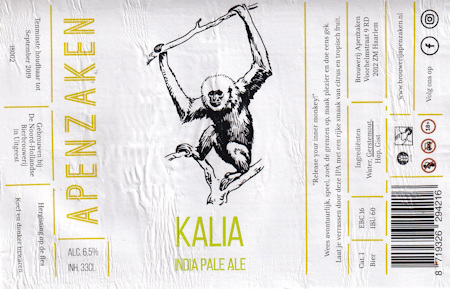 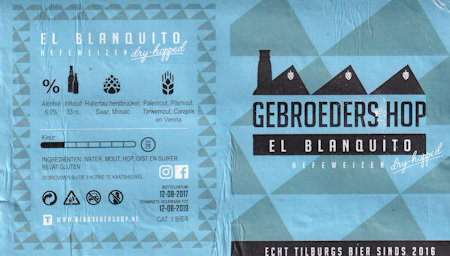 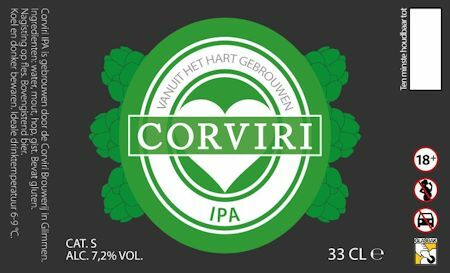 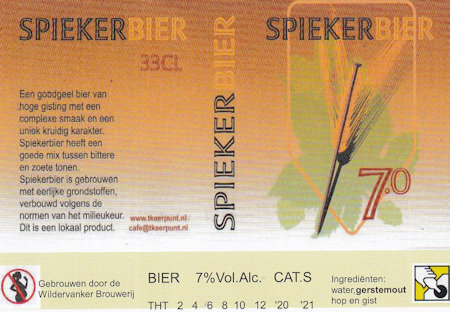 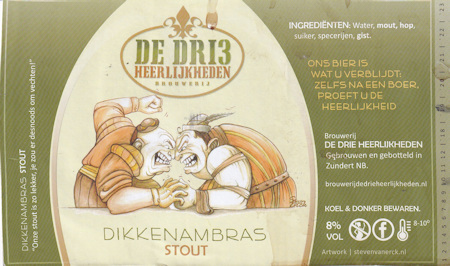 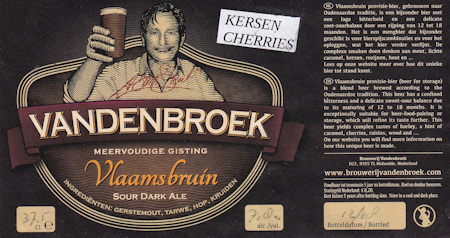 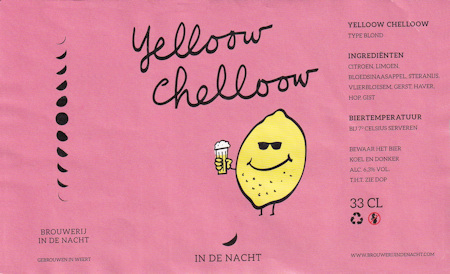 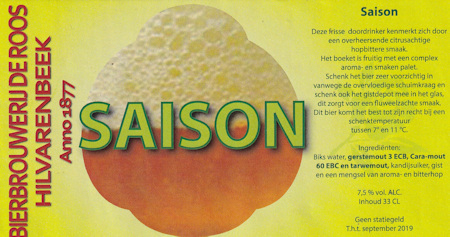 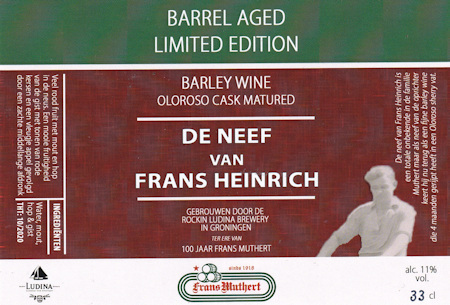 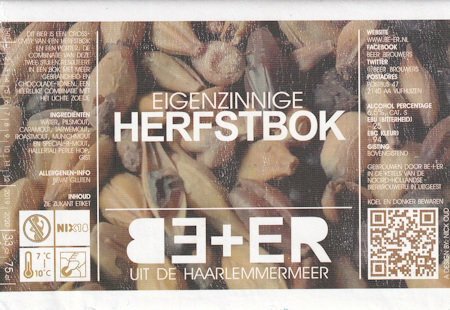 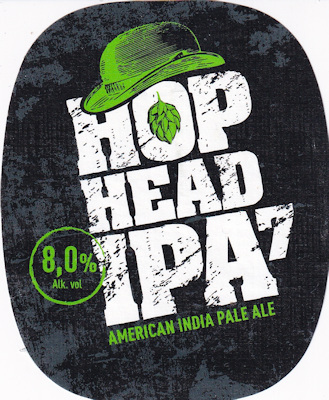 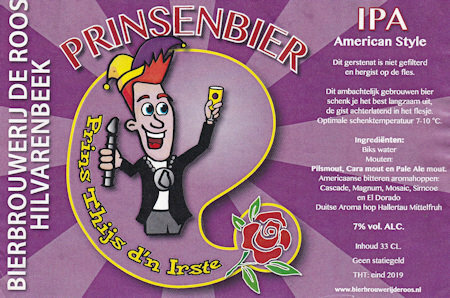 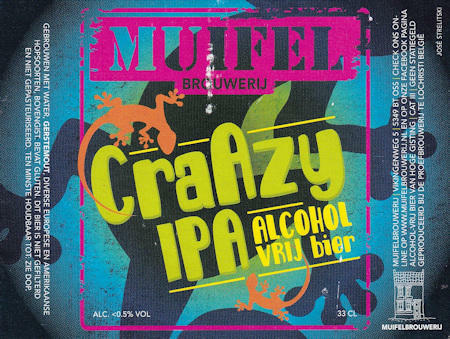 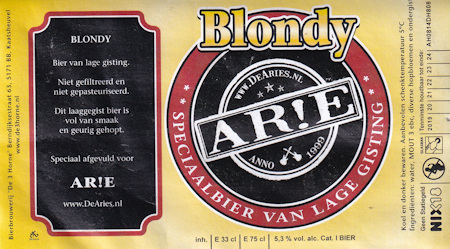 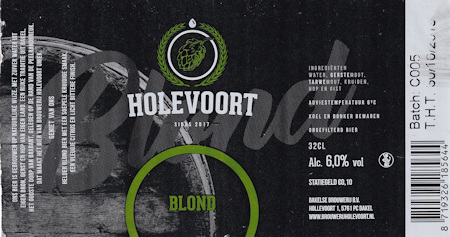 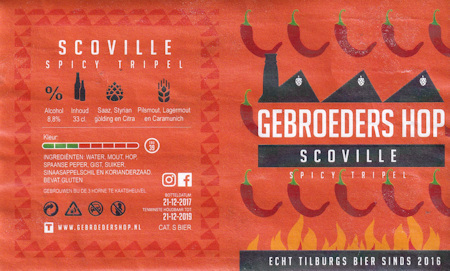 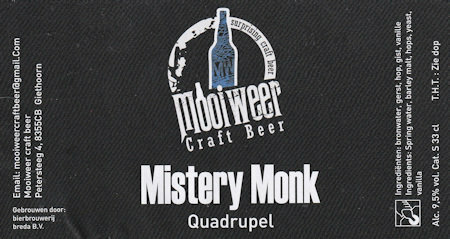 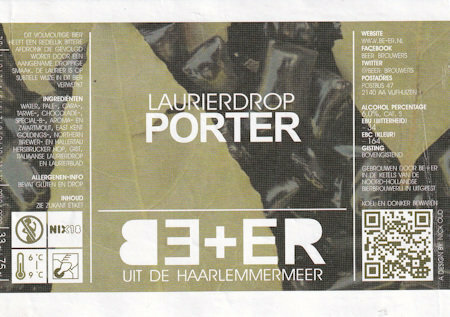 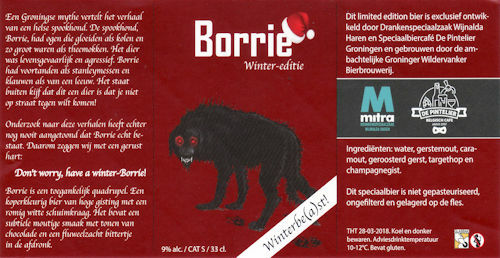 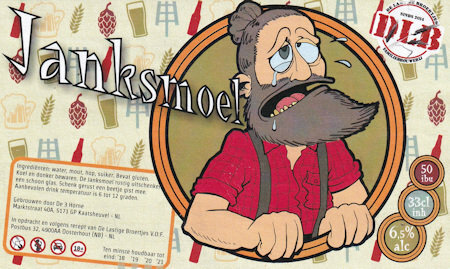 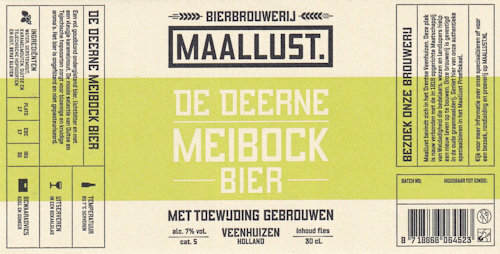 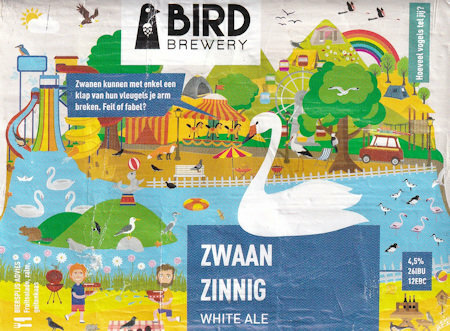 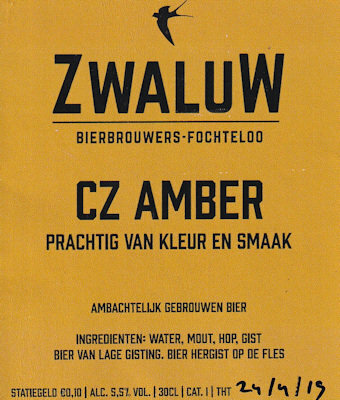 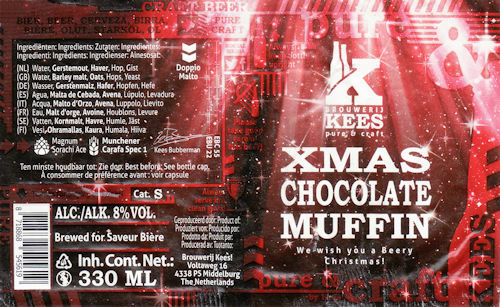 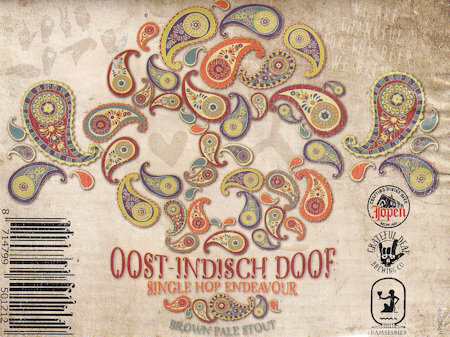 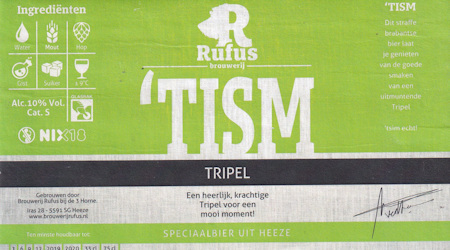 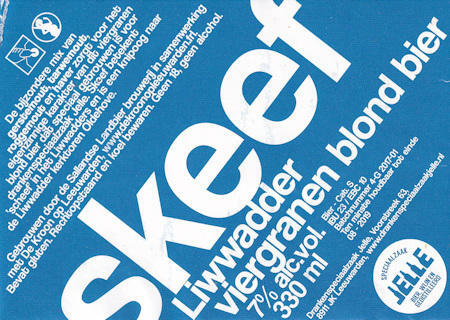 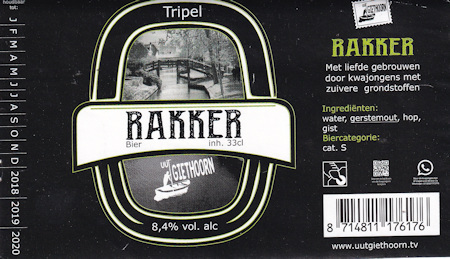 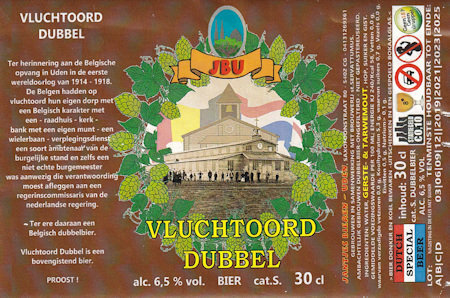 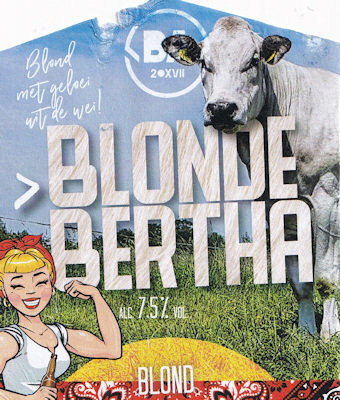 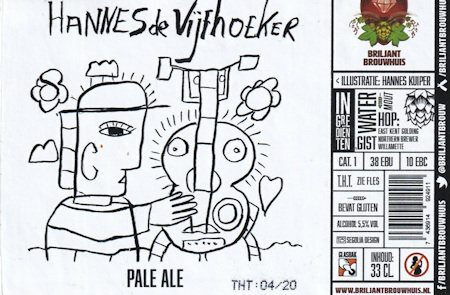 In this update again a lot of new beers from the Netherlands. 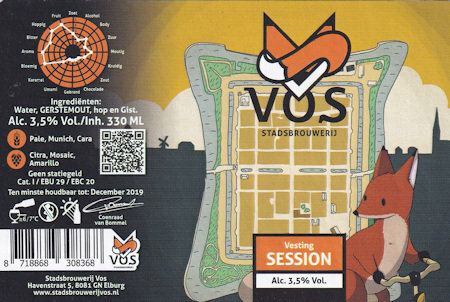 Also on the map with dutch breweries i added new dutch breweries I still have to try a beer from a few of them, but beer in the Netherlands is booming business these days! 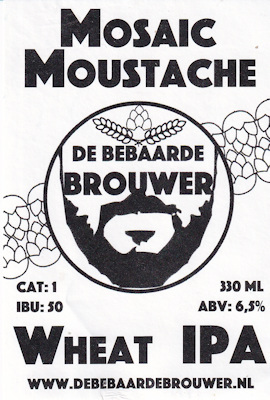 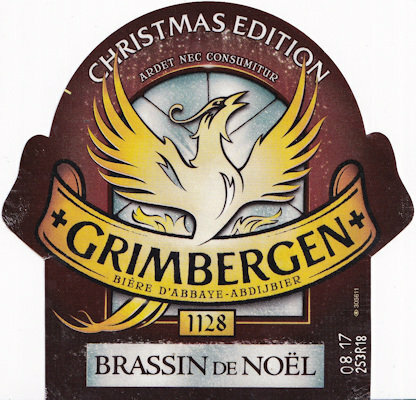 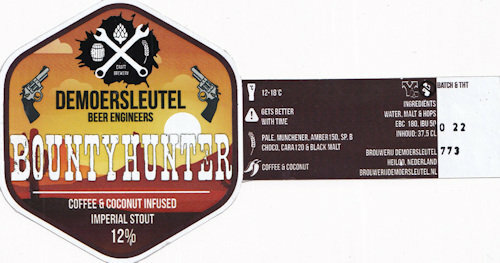 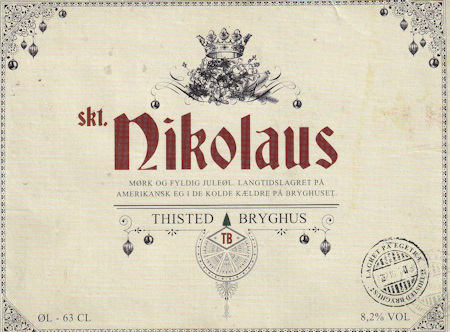 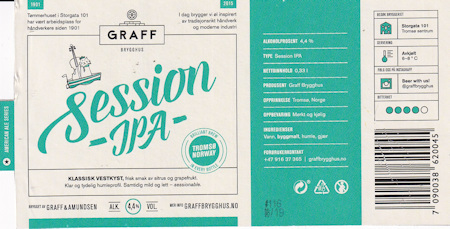 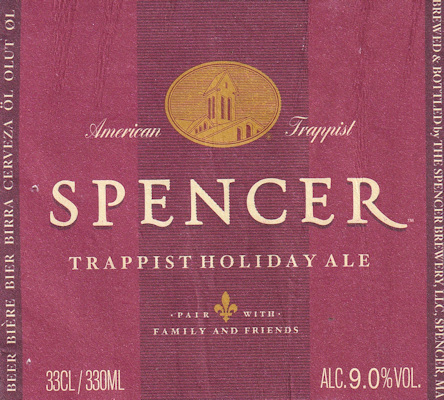 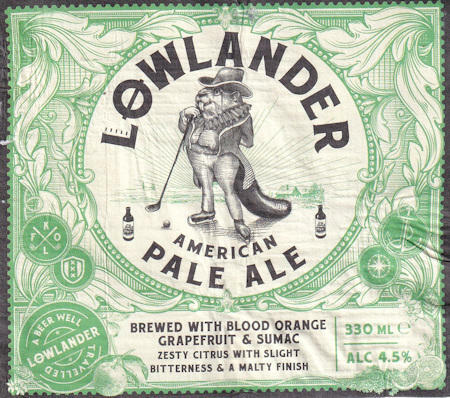 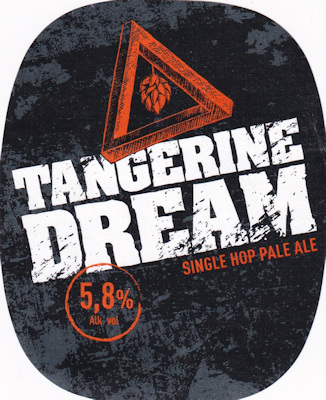 Click on a beers name to see the label. 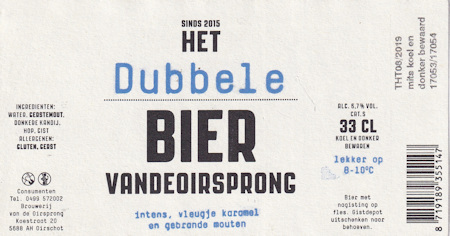 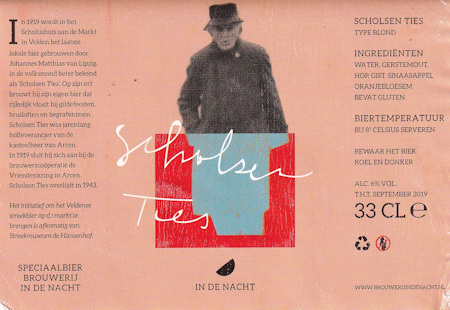 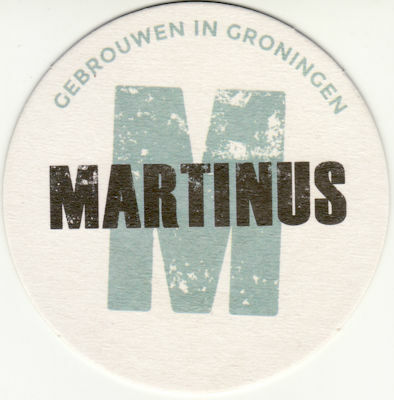 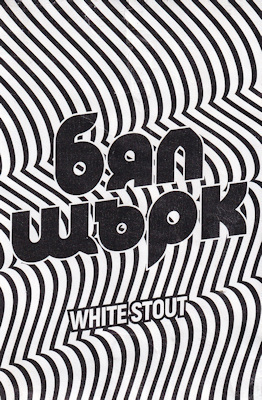 It is possible to see the dutch labels by brewery. 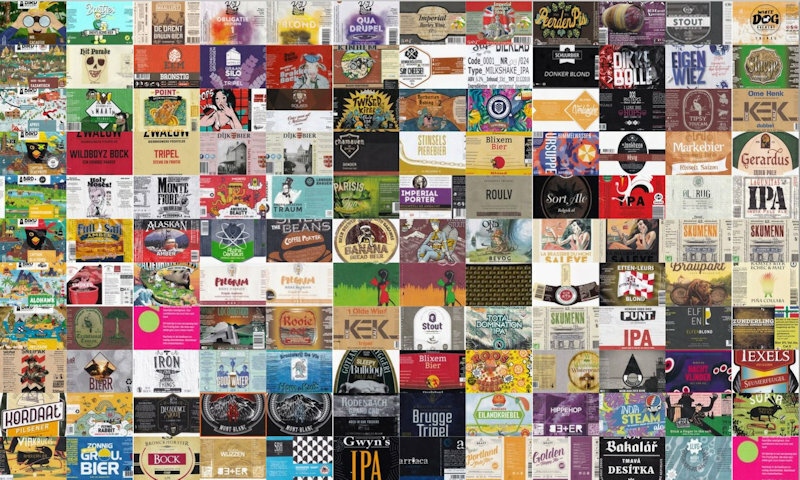 You can also click on a country to see all my tasted beers from that country.